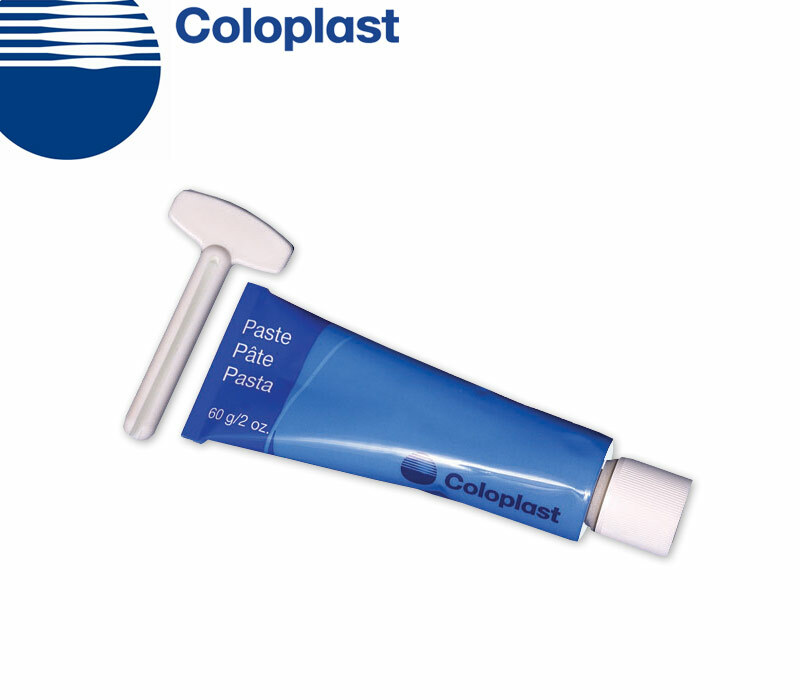 Coloplast Ostomy Paste is a best-selling, high quality ostomy paste for skin protection and to facilitate a secure wear for an ostomy pouch. Securely seals yet remains soft and flexible in use. Less alcohol content than competitive brands. Yes patient location: Guadalajara, Mexico. I bought the ostomi paste for my brother in law . However he passed away 21 April, 2016. Thus, I have returned the articles. No issues with the product. 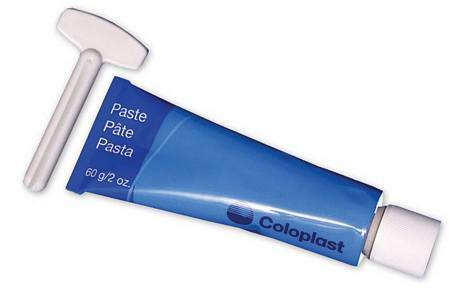 This is the best paste to use for a ostomy bags and the best price also. Been buying this product for years. LOWEST PRICED PASTE FOR OSTEMY USE.